An annual event in every elementary-school classroom is the taking of the group portrait. Here, the “kids” are made up of buttons and bits of string, cardboard, feathers, grommets, and such, and are a pretty disheveled lot before Glue (late; “stuck in traffic”) arrives to sort everyone out and settle everything down. An imaginative invitation to seeing, to creative crafts, to story-hour performance. Megan McDonald, beloved author of the Judy Moody books, is also a gifted storyteller. She is the author of When the Library Lights Go Out, illustrated by Katherine Tillotson; The Hinky-Pink, illustrated by Brian Floca; and the now-classic Is This a House for Hermit Crab?, illustrated by S.D. Schindler. She lives in Sebastopol, California. 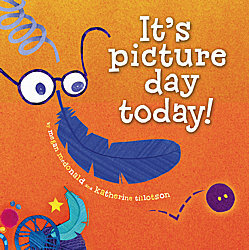 Katherine Tillotson is the illustrator of several children’s books, including All the Water in the World, Shoedog, and It’s Picture Day Today. Ms. Tillotson lives in San Francisco with her husband. Visit her at KatherineTillotson.com. 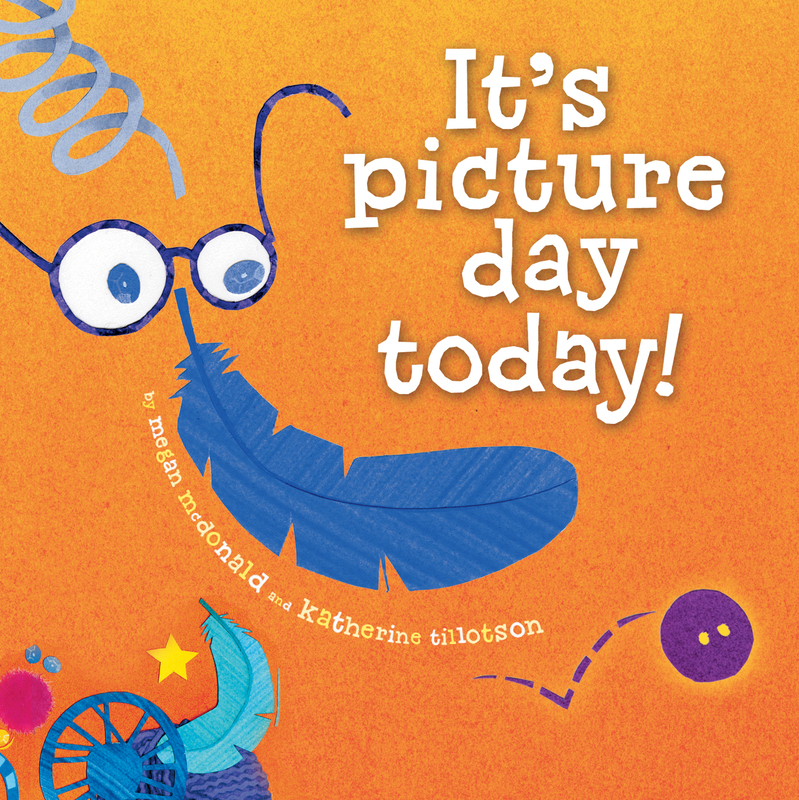 Book Cover Image (jpg): It's Picture Day Today!